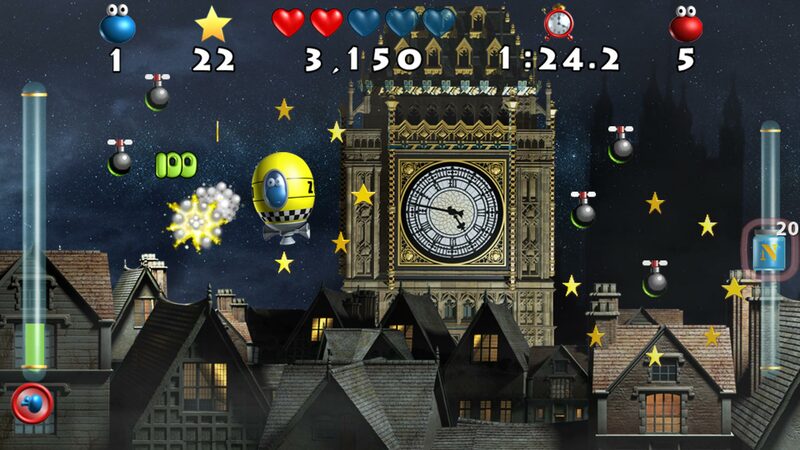 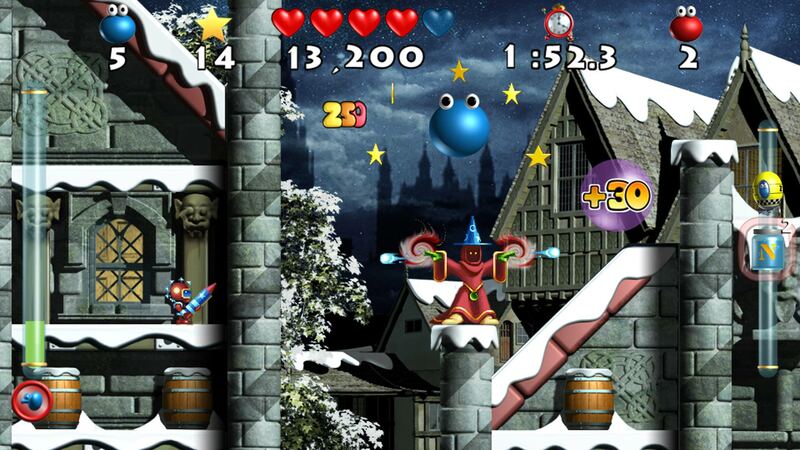 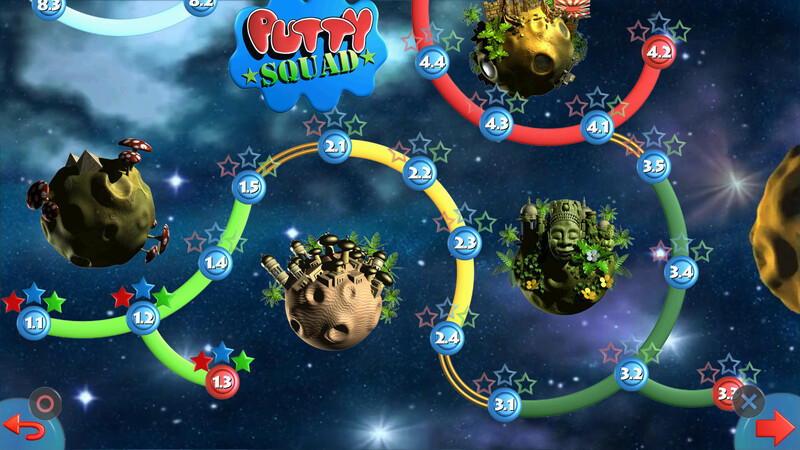 The unlikeliest of heroes, Putty has unique powers that make gameplay incredibly addictive, yet accessible for the casual gamer, with power ups and special objects to find and use, Putty Squad will keep you hooked for hours and hours of game play fun. 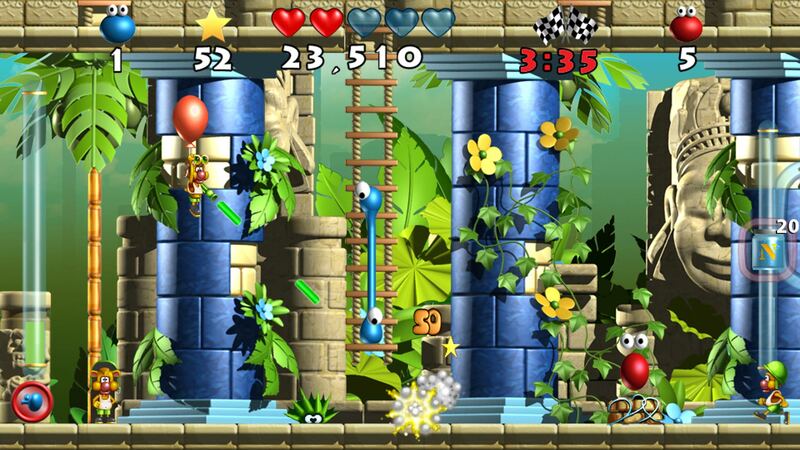 Featuring stunning graphics, the myriad of levels rendered in full 1920x1080 HD, are brimming with modes to play in. 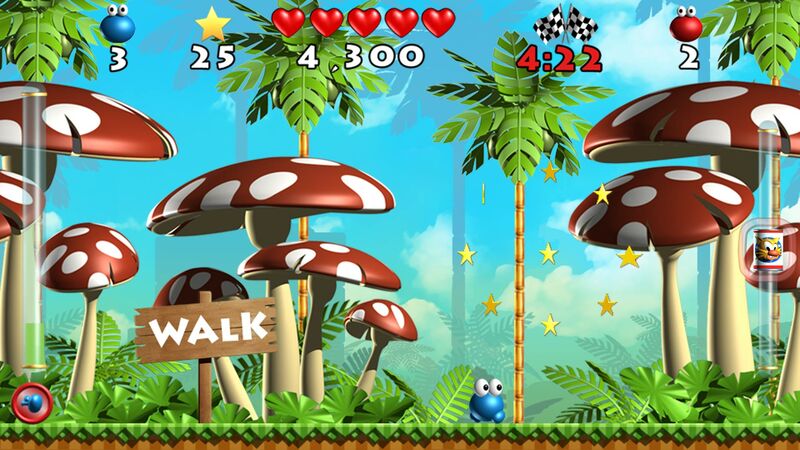 Whether the player uses Marathon or Challenge mode, as he stretches and morphs his way through the level, map mode allows him to zoom out of the action and plan his strategy. 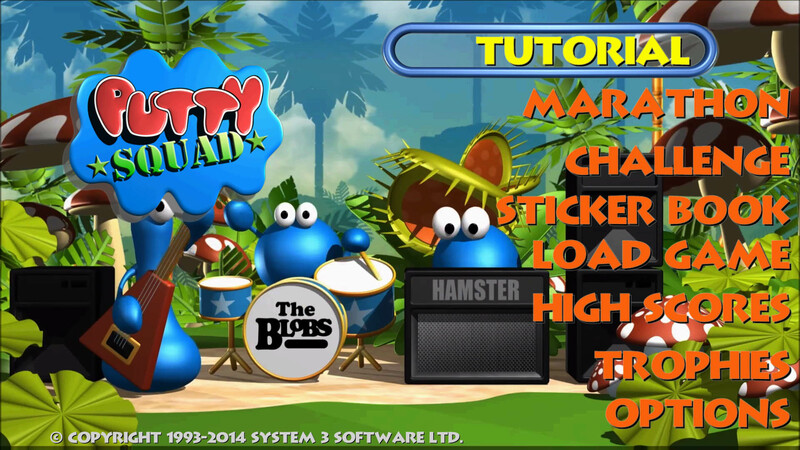 Tutorial mode guides you through the opening stages, offering hints and tips on how and when to utilise Putty’s arsenal of moves and equipment. 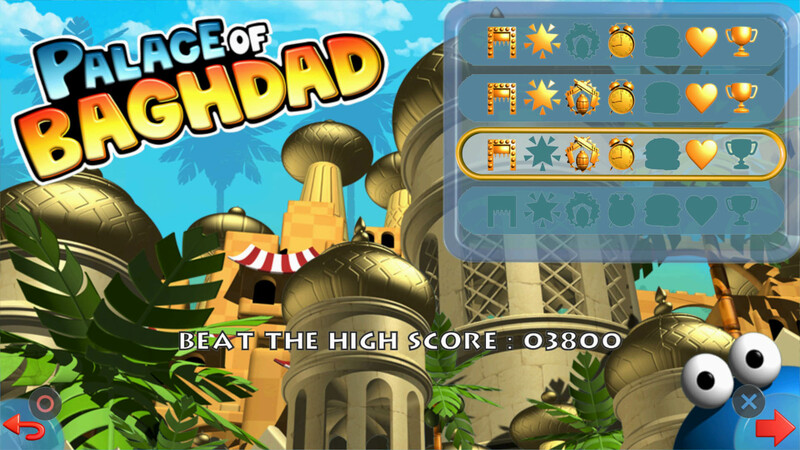 Conquering the many challenges, you’ll be rewarded with stickers for the sticker book, which enable you to download special unlocked free content for a whole year after launch. 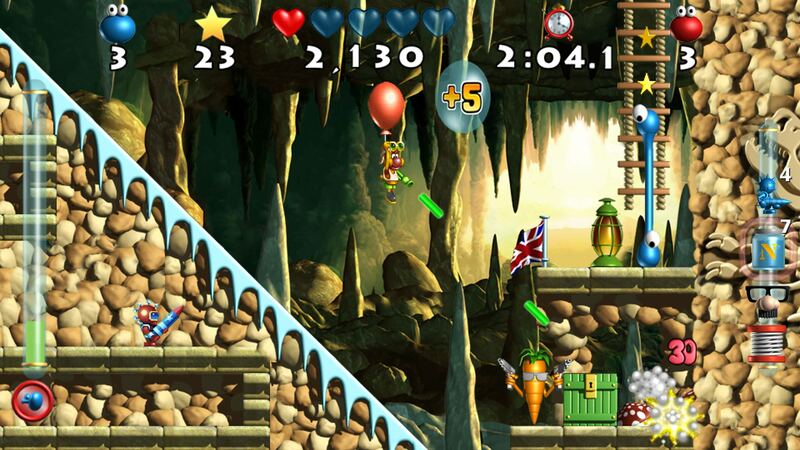 Competition has never been higher to beat your friends on the global leaderboards. 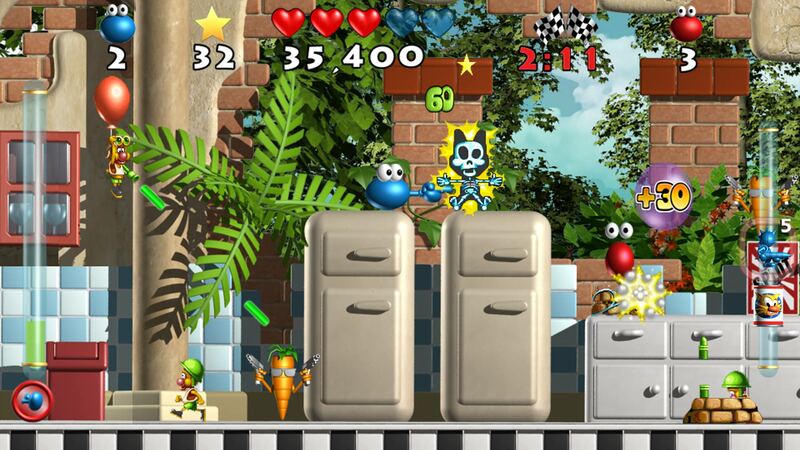 Putty Squad © 1993 – 2014 System 3 Software Ltd.